About Us – Boreal Controls, Inc.
Our mission is to develop safe, reliable systems that meet the needs and exceed the expectations of our clients. Our team is well qualified in all phases of construction projects, including conceptual engineering design, detailed engineering design, preparation of bid documents, contract administration, cost estimates, control panel manufacturing, programming, installation, commissioning, testing, and troubleshooting. Greg Smith, PE, is founder and president of Boreal Controls, Inc. 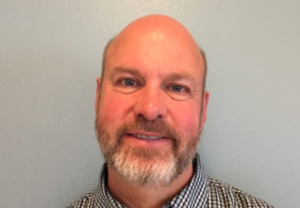 He has over 25 years of electrical engineering experience throughout Alaska in control systems, system integration, and electrical engineering. Our team is well qualified in all phases of construction projects including conceptual engineering design, detailed engineering design, preparation of bid documents, contract administration, cost estimates, manufacturing of control systems, programming, installation, commissioning, testing, and troubleshooting.